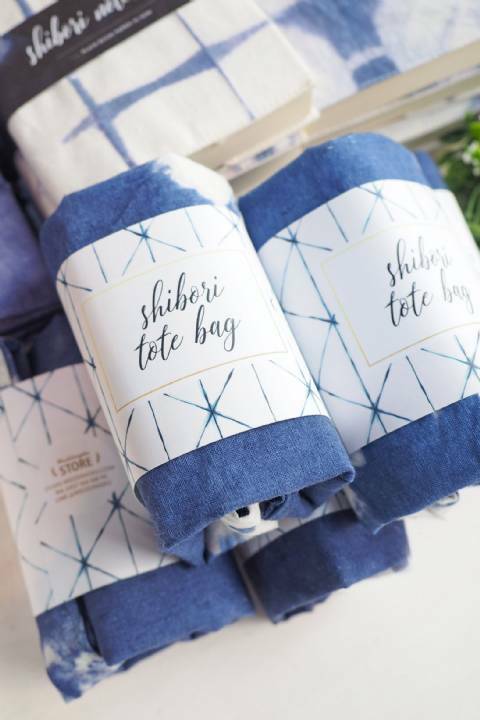 These drawstring Shibori pouch make unique wedding favors guests will cherish and can use forever. Fill these pouch with goodies, and you can be sure your guests will love their naturally designed favors. This Shibori drawstrings pouch will surely add a memorable touch to your wedding celebration!